Starting a new business can be a daunting process. Worrying about having cash on hand to pay bills or better yet, pay employees is always a top priority for startup owners. 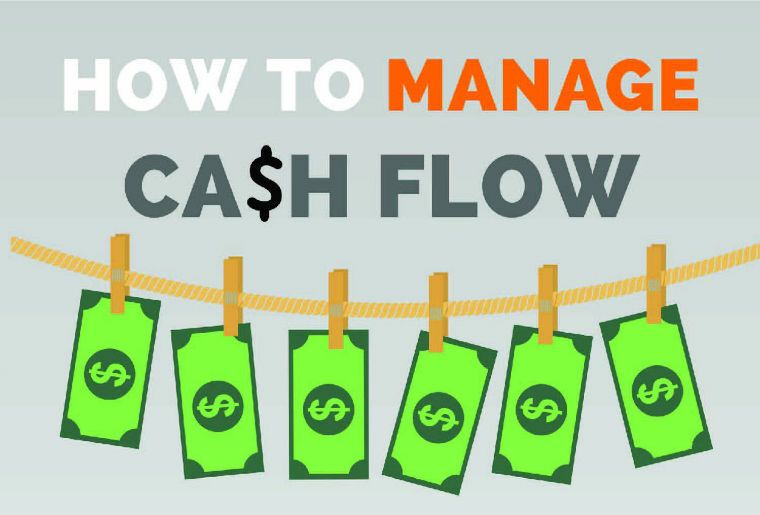 QuickSpark has created an infographic to help owners better manage cash flow for their business!